“My Mum was Dad’s primary carer until she was diagnosed and subsequently died from a brain tumour. From then on Dad needed daily home care assistance with domestic tasks, personal hygiene and outings. Although a close family, we are spread across the world in UK, Australia and USA. After Mum died, Dad spent two years visiting family, taking long flights and globetrotting, and he was very keen to stay with us for a family Christmas, in Perth. I’m so glad we did it all, as he died eight months later. “Dad had suffered a couple of strokes and although well recovered he had some mobility impairment on the right side, some speech difficulty and several other health issues. Although I was accustomed to caring for him for a few weeks here and there, the prospect of keeping up with work and family would be hard over a six-week period, especially with about a dozen rellies also arriving from overseas for the festive week. Our house wasn’t exactly equipped for disability but by hiring some items (toilet stand, shower chair, bed table) and purchasing some equipment from Gumtree (wheelchair, bed-rail, high armchair etc) we were able to set up for Dad’s arrival. 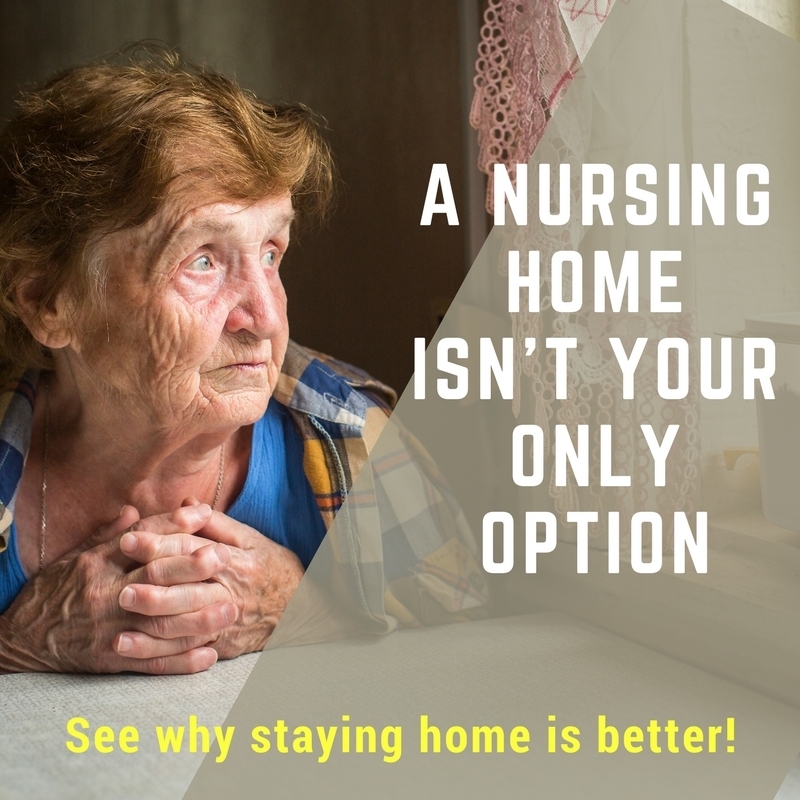 “Platinum were able to provide exactly the care I was looking for – flexible, short-term care provided by a bright professional who was able to engage Dad in conversation, as well as manage his physical needs. “From the first telephone conversation with Len at Platinum I was confident they would provide the quality of care I was looking for. This was confirmed when Donna and Nerissa came to visit me to develop Dad’s care plan. They were so insightful about what was required and importantly the sensitivities around Dad accepting care from a stranger. They paid particular attention to his intellectual needs too. “Dad had dedicated his life to service of others as a reverend, director of a social services organisation and an agent of change for voluntary services in Scotland. He also enjoyed sailing into his 70s. Essentially he was very interested in people and discussing everything from the arts to world politics, boats to organic farming – intellectual stimulation was very important, especially since he became less able physically. “Donna and Nerissa understood and were able to fulfill this need as well. Nerissa was a pleasure to have in our home. She was discreet but also took initiative, not afraid to step in and do other jobs without being asked. Her time with us gave me a chance to walk the dog with friends and to complete urgent work tasks, and most importantly gave Dad the extra TLC he needed. 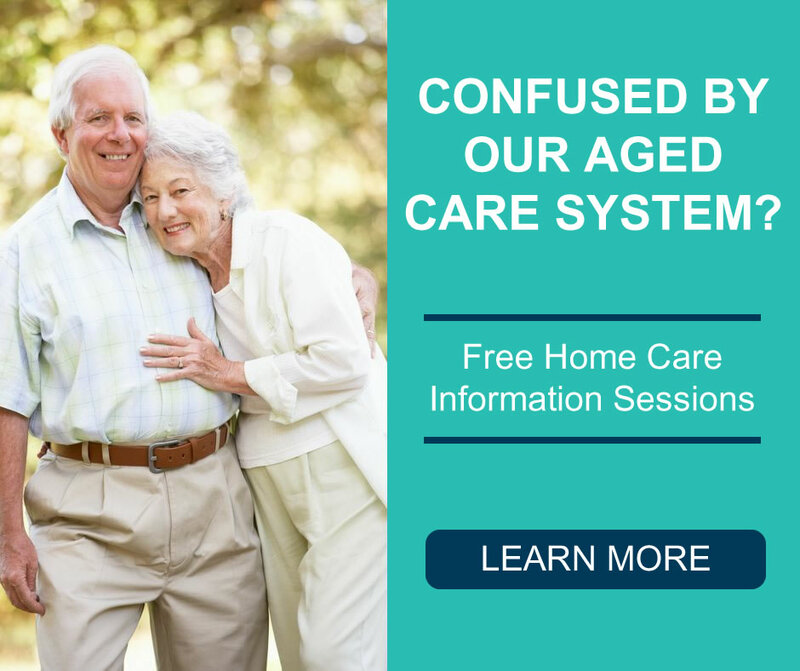 “If friends ask me about finding homecare services in Perth I highly recommend Platinum. I think in these situations we shouldn’t settle for less than our expectations.